Tired of the places already seen? Want something new? 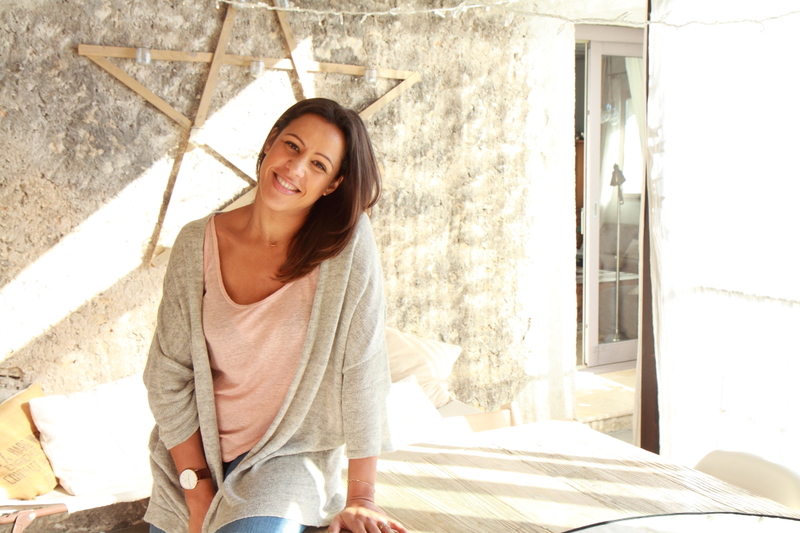 Need to dare to be different? We have the product of your dreams! 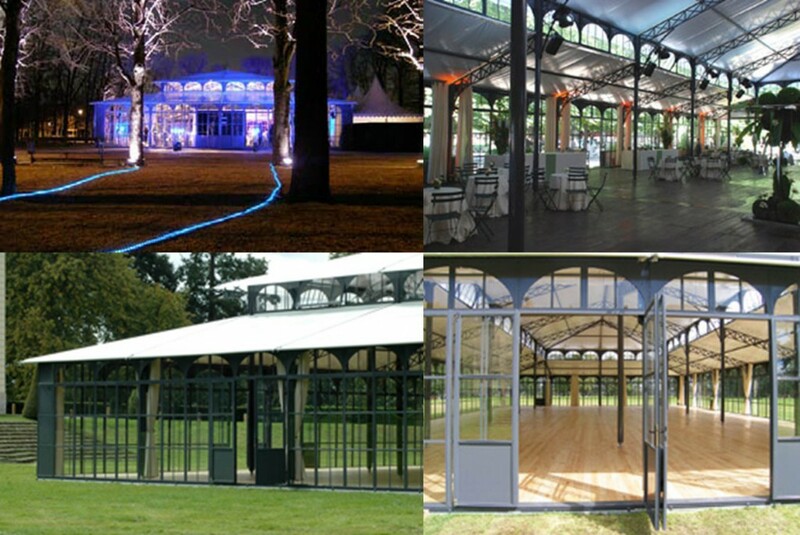 Stylish alternative to renting traditional tent, the Orangery offers a fairytale to your events. To surprise, the ephemeral Orangerie is refined into pure creative originality for its robustness and transparency. As a nomadic tent reception, it can be implanted at the site of your choice. The Orangery is suitable for any type of event. Enjoy a special time in a glass case for one evening, a dinner, convention, product launch or other event. Harmonious, elegant and spacious, the ephemeral venue designed with the objective to meet the needs of structures receiving « outstanding ». In order to associate a sense of lightness to a solid construction, the choice of materials has focused on the steel and glass. The structure was designed for the sake of aesthetics. Clean lines internal and external flatter the eye of the visitor. Reworked in a contemporary style and needs related to mobility, the reinforcement of the structure were reduced. The walls are made of only metal and glass. Double doors, placed as needed for each event, are the openings. Only flexible components of these structures, the roofs are made of white PVC. From every angle, the ephemeral Orangerie is harmonious and fit perfectly into any environment in these flexible spaces from 100 to over 1000 m². 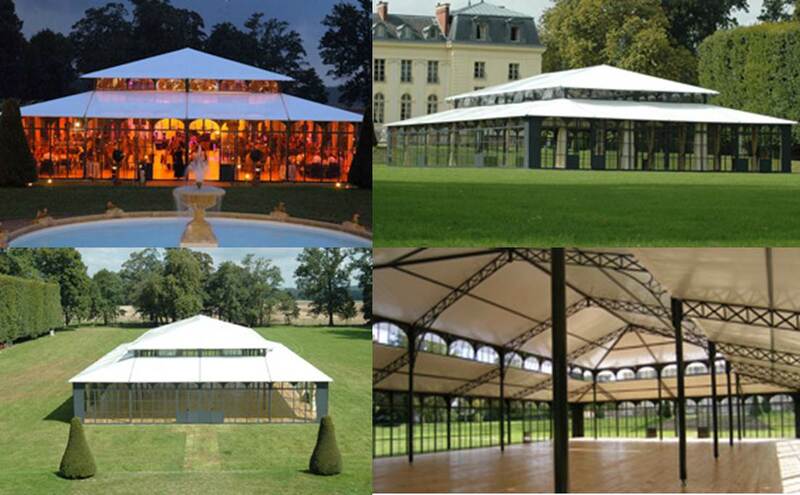 Equipped with an interior impression of simplicity and sophistication, these structures can accommodate any type of event. They require no special dressing and their atmospheres can be easily enhanced by the lighting carefully implemented to an invitation to the magic in this ephemeral venue. My Fiance and I are interested in having a wedding in a similar venue as this one. Although, we are planning a winter wedding; around the months of November/December. Would that be suitable for an outdoor wedding? Could you please send me your packages and more information about this. Where is this venue located? Or is a « tent » that can be assembled at the location of your choice? This venue is located not very far from Paris. Would you happen to know if this Ephemeral Venue could be built anywhere? Could we consider the structure to be set up on a Corsican beach? Is that for a single event or to keep it longer ? That would be for a one time event (the wedding). I may have understood incorrectly as I thought it could be rented like a tent for a wedding ceremony to be hold on a specific day.